Now, we’re not saying the kid doesn’t have access to Netflix, but the original run of Saved By the Bell did wrap up in 1993 — a year before he was born. And our November 2011 cover stars Das Racist might also point out, that that particular ’90s TV shout-out has been done before. 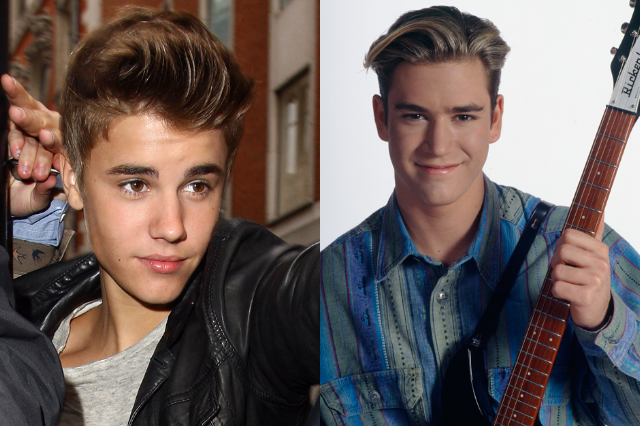 We will, however, admit that Biebs does have the Zack Morris hair pretty much on lock.